Melloy Dodge: How Do I Know When to Change My Air Filter? How Do I Know When to Change My Air Filter? 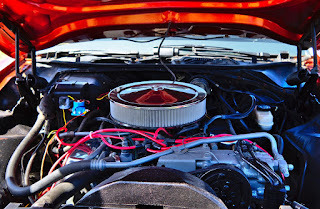 MelloyDodge is often asked, "how do I know when to change my air filter?" In some cases, the answer is clear-- in other cases, the answer is a little more difficult. At Melloy Dodge, we will recommend an air filter change as per the manufacturer's recommended schedule. This schedule helps to maintain the overall efficiency of your engine, as well as address certain aspects of engine performance that may affect the warranty. So, always follow those specifications for vehicle health. Several years ago, manufacturers recommend changing the oil every 3,000 miles. That recommendation was due to the breakdown of the oil itself. Now, engine oils are much more sophisticated and changing the oil may be recommended only every 5,000. At that point, you should highly consider changing the air filter-- just as a standard for your vehicle and our hot and dusty driving conditions. Also, please consider that the majority of New Mexico roads are unpaved. 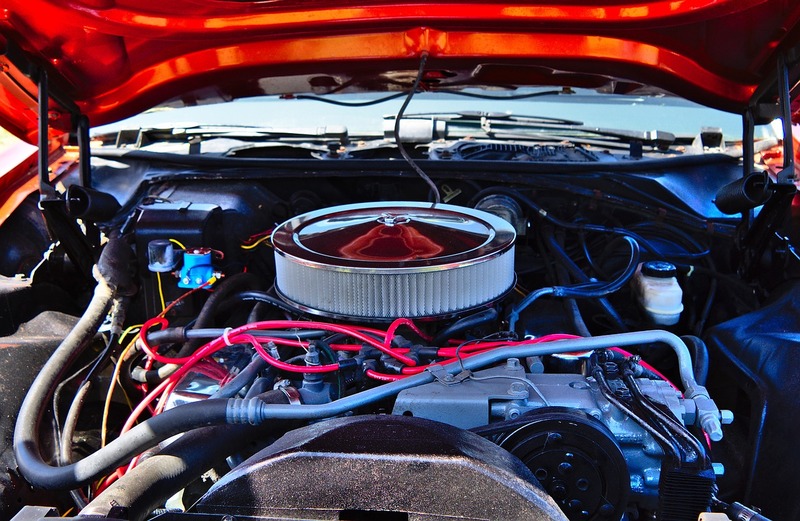 Those dusty conditions can overwhelm your air filter and may make your engine run inefficiently. So, as a matter of practice, if you're in dusty conditions frequently, you should consider changing the air filter--and, don't forget your cabin air filter, too. If you're still wondering, contact the Melloy Dodge service department and allow their experts to examine the filter and provide you with the best answer for your vehicle and the conditions your vehicle is subject to.